President Recep Tayyip Erdogan of Turkey Sunday said he is closely monitoring investigations into the disappearance of a Saudi dissident journalist. The statement comes after Turkish security sources told Reuters they believed the political commentator who has gone into self-imposed exile in the US since last year had been killed. Erdogan told reporters that he is waiting for the conclusion of the probe into Jamal Khashoggi’s disappearance last week. Khashoggi has gone missing since last Tuesday after he entered the Saudi consulate in Istanbul where he wanted to get some documents on his divorce. He was reported missing by his Turkish fiancée and friends who alerted Turkish security authorities. The journalist has been living in Washington after he fled the kingdom over fears for his life. He had received threats following his criticism of the Saudi establishment. Erdoğan described the journalist as a friend. The Turkish leader also noted that security authorities will analyze CCTV over entrances and exits of both the Saudi consulate and Istanbul airports. “As soon as we have a conclusion, we will share it with the world,” Erdoğan said. Erdoğan’s comments came after Turkish security sources told Saturday Reuters news agency that they believed Khashoggi had been killed inside the consulate and his corpse carried in boxes out of the diplomatic mission. 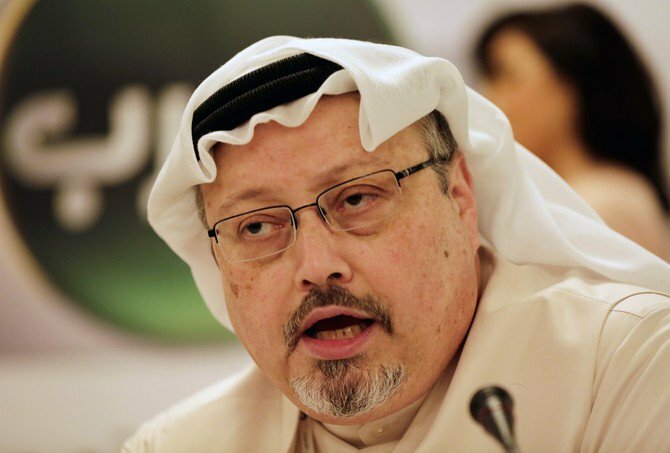 “The initial assessment of the Turkish police is that Mr. Khashoggi has been killed at the consulate of Saudi Arabia in Istanbul. We believe that the murder was premeditated and the body was subsequently moved out of the consulate,” a Turkish official, told Reuters. Saudi Arabia blasted the report arguing that it was “baseless allegations”. A Saudi delegation of investigators arrived in Turkey to participate in the investigations, according to the Turkish official. Posted by KanelkaTagba on Oct 8 2018. Filed under Headlines, World News. You can follow any responses to this entry through the RSS 2.0. Both comments and pings are currently closed.